Smashing Pumpkins have confirmed a massive list of guests for their 30th anniversary shows. The legendary American group turn 30 with nary a wrinkle in place, organising a huge New Jersey show for August 2nd. Taking place at PNC Bank Arts Center in Holmdel, the band will roll back the years for a very special birthday set. There'll be guests galore, too: The Killers' Dave Keuning and Mark Stoermer will appear, alongside Deftones' Chino Moreno, AFI frontman Davey Havok, and Sugar Ray’s Mark McGrath. Peter Hook - New Order, Joy Division - is also set to take part... curiously, Hooky's son Jack Bates is the current touring bass player for Smashing Pumpkins. 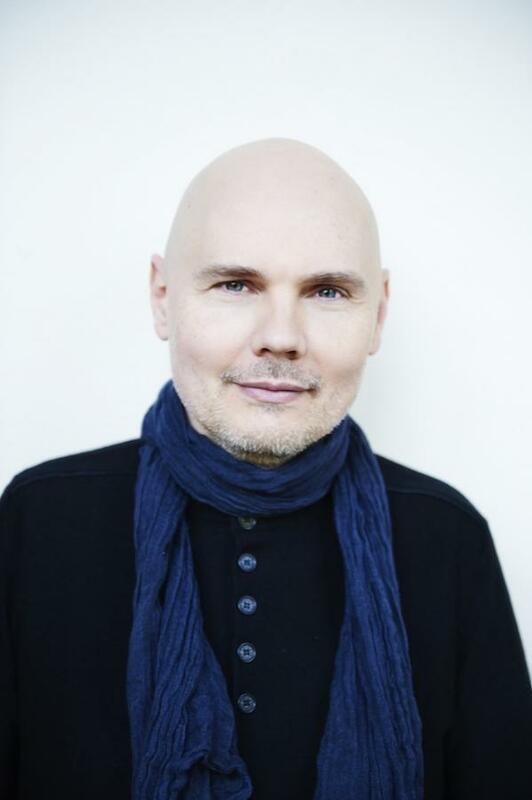 Smashing Pumpkins will play PNC Bank Arts Center in Holmdel, New Jersey on August 2nd.